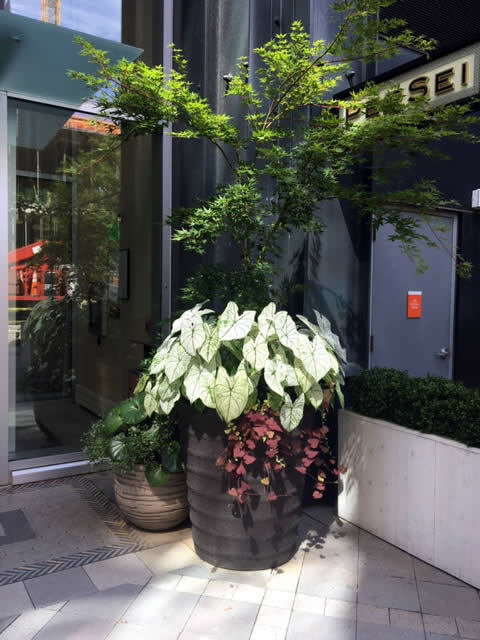 Pike and Rose Landscaping Gallery. 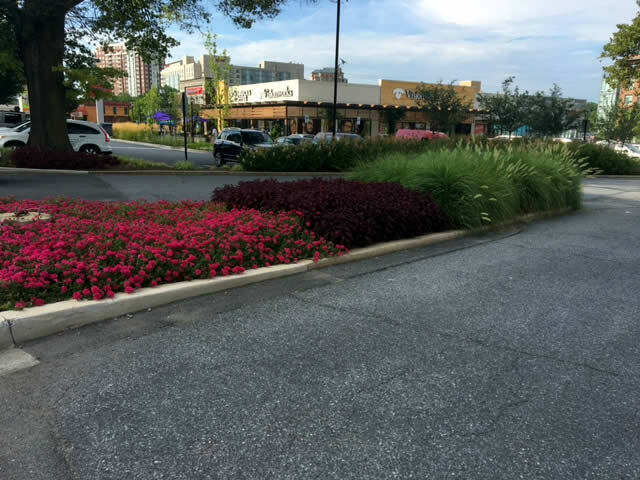 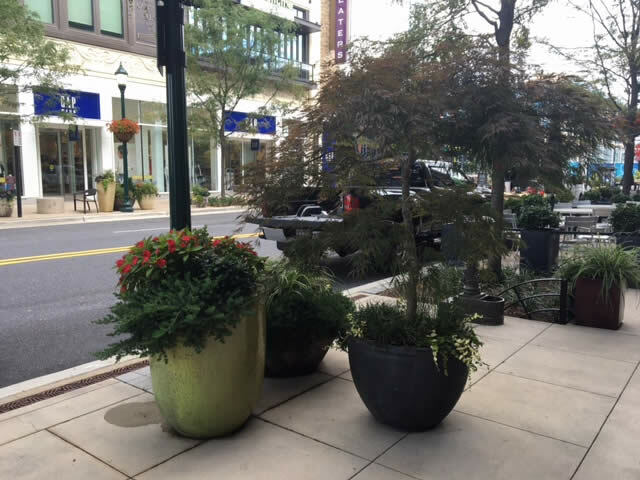 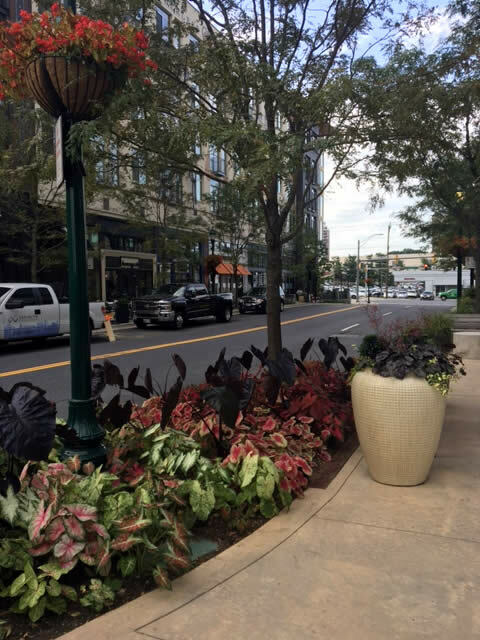 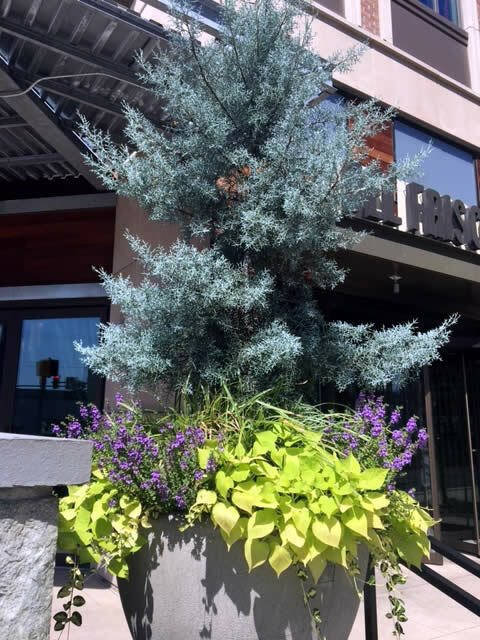 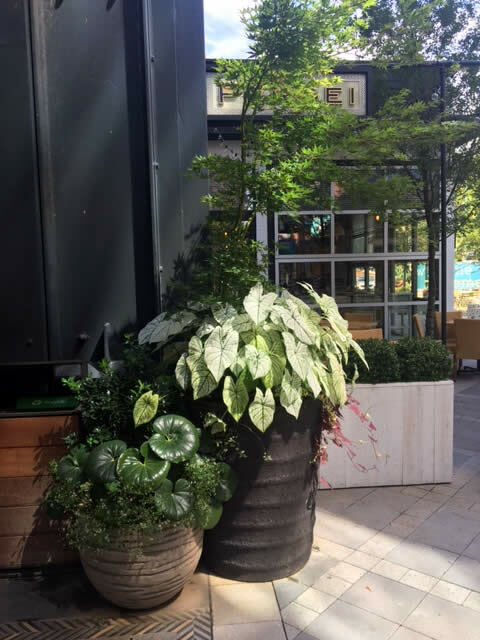 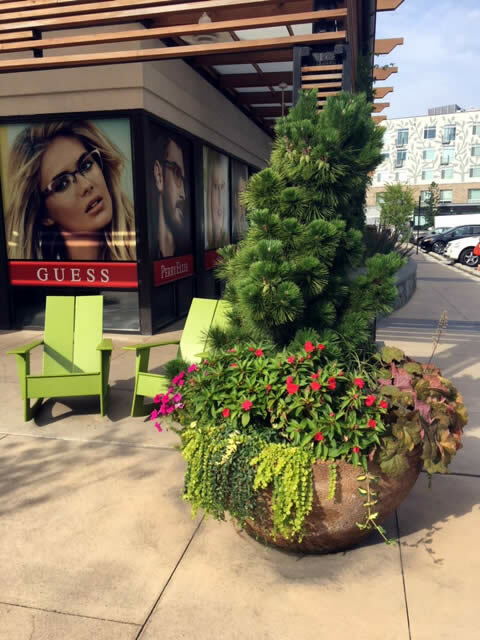 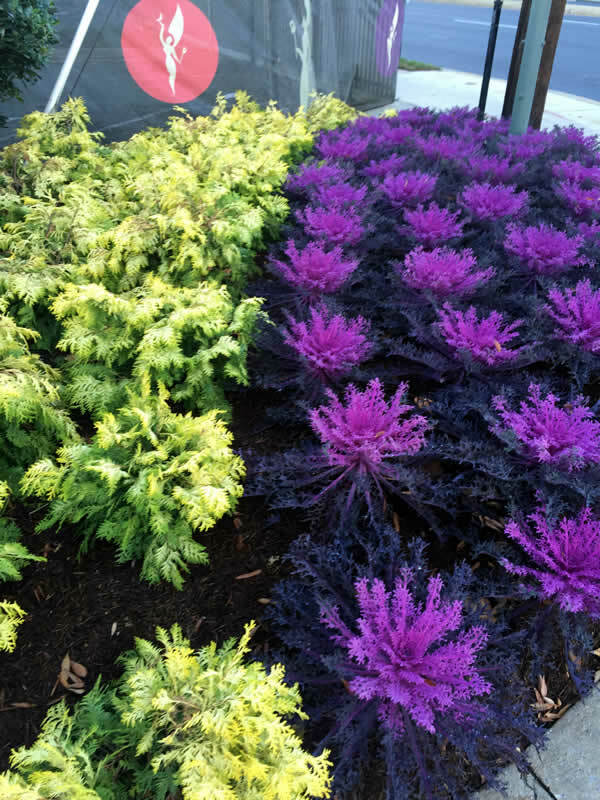 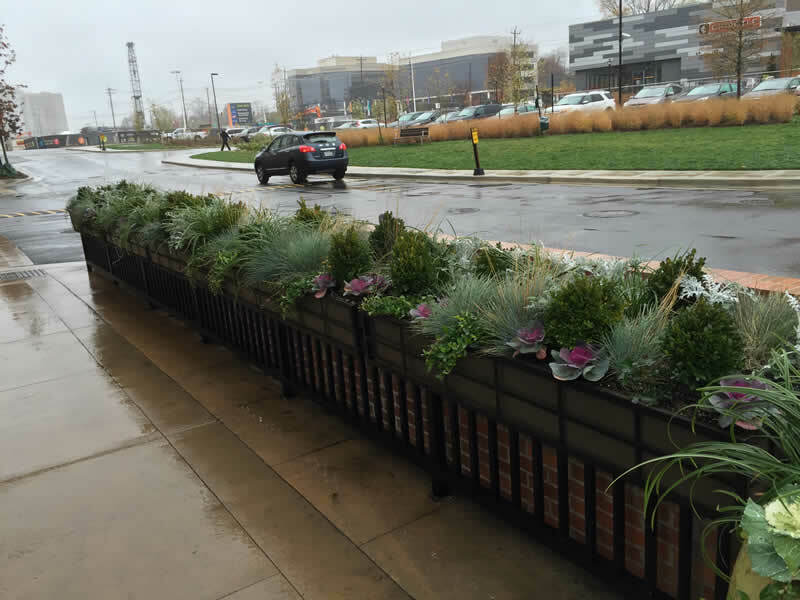 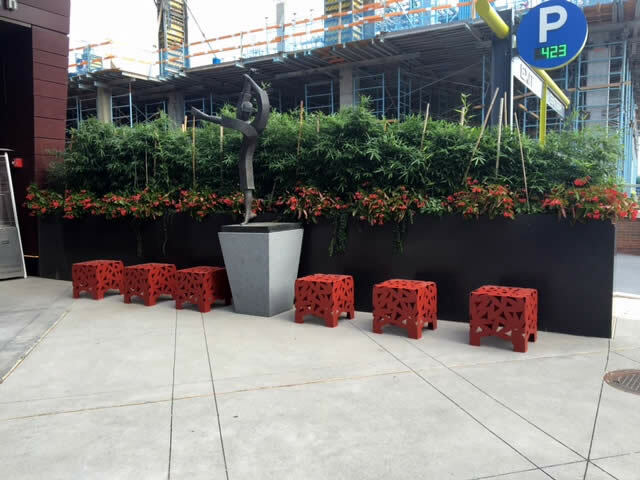 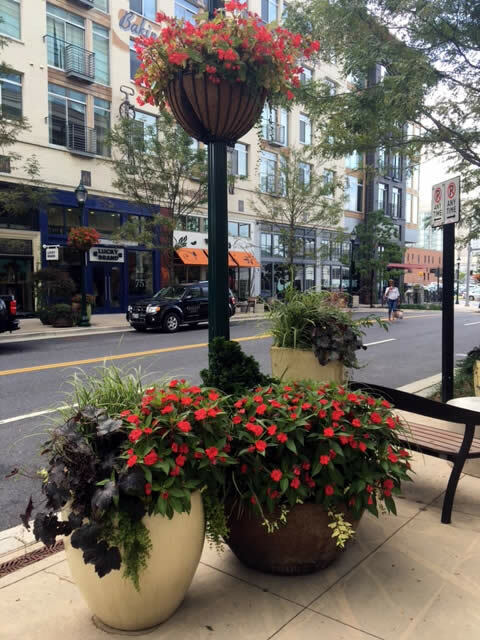 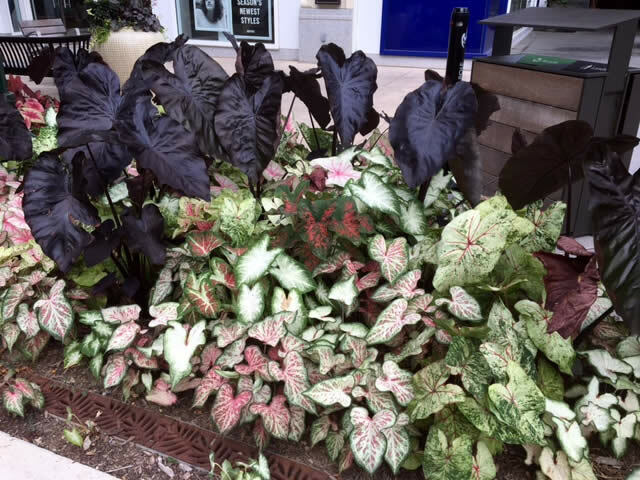 We received the privilege of incorporating landscaping features at the famous Pike and Rose. 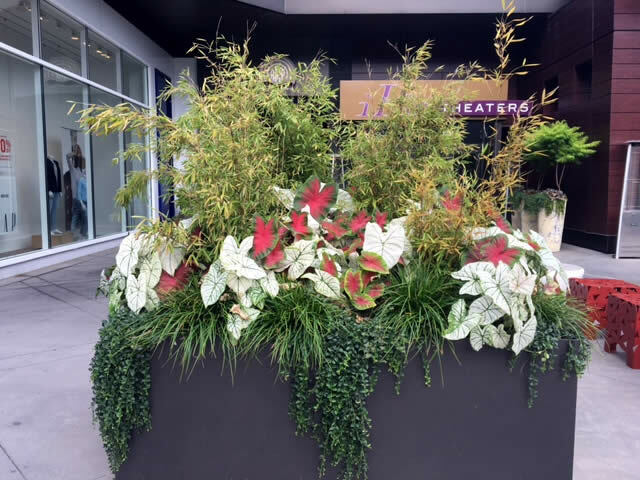 We like the challenge of finding how to add vibrancy through plants and other elements softening the coldness of the big city. 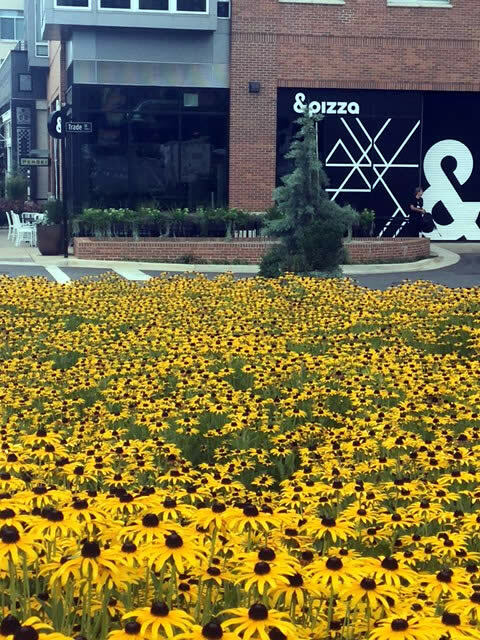 Among the favorites is the black eyed susans (the yellow flowers with the dark brown cone in the center). 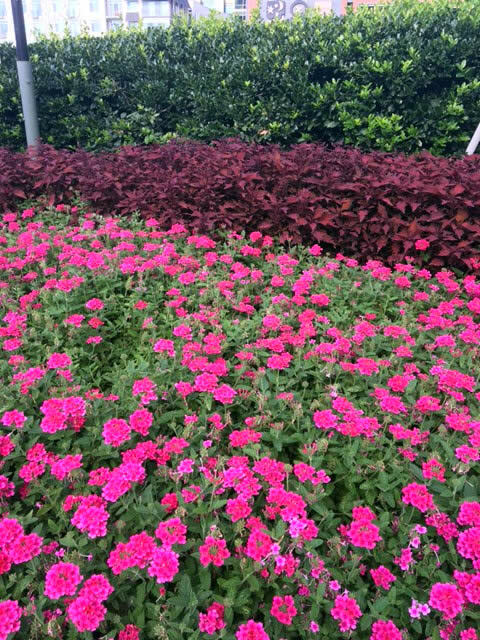 Coming close to them you can almost lose yourself in the moment and imagine yourself in a field of beautiful yellow flowers. 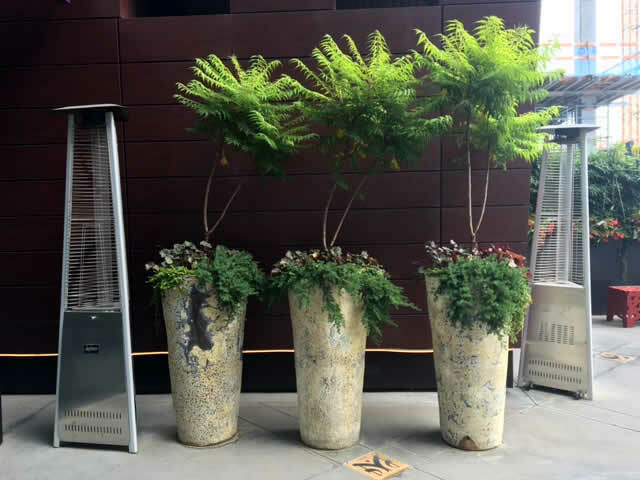 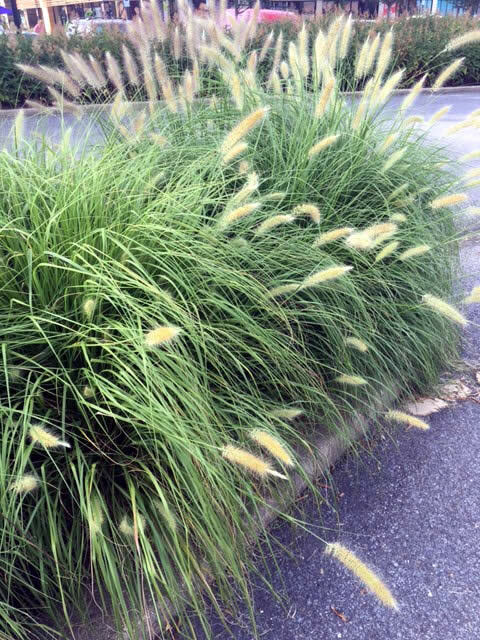 That is the importance of good landscaping, bringing natural beauty back into our lives to live life more fully.